There were no homecoming parades for the MIS Nisei. As soon as the war ended, most of them were ordered to Japan to serve in the occupation, then they trickled home when the Army let them go. Few had shared combat together, and details of their wartime service remained classified. 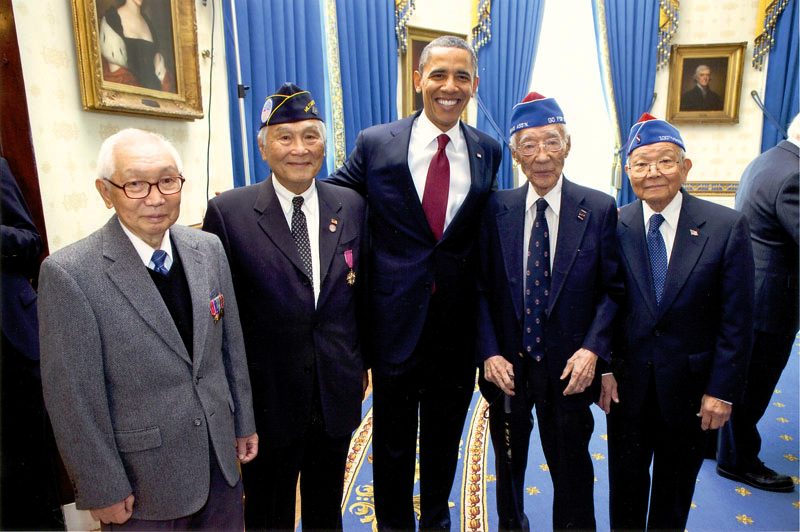 Like so many of the 16 million Americans who had served in uniform, the Nisei veterans were eager to put the war behind them. The GI Bill offered a big boost, paying for college educations. Veterans from Hawaii who had served in the MIS, 100th Battalion and 442nd Regimental Combat Team got to see America from a new perspective made possible by their wartime service. A few years later, degrees in hand, Nisei veterans in Hawaii led a wave of change in politics, labor, business, the society of the Islands. Statehood in 1959 was final proof of their equality. Yet the MIS veterans could say little about what they had done. The Defense Language Institute in Monterey, California, successor to the MIS Language School, named several buildings for MIS Nisei. 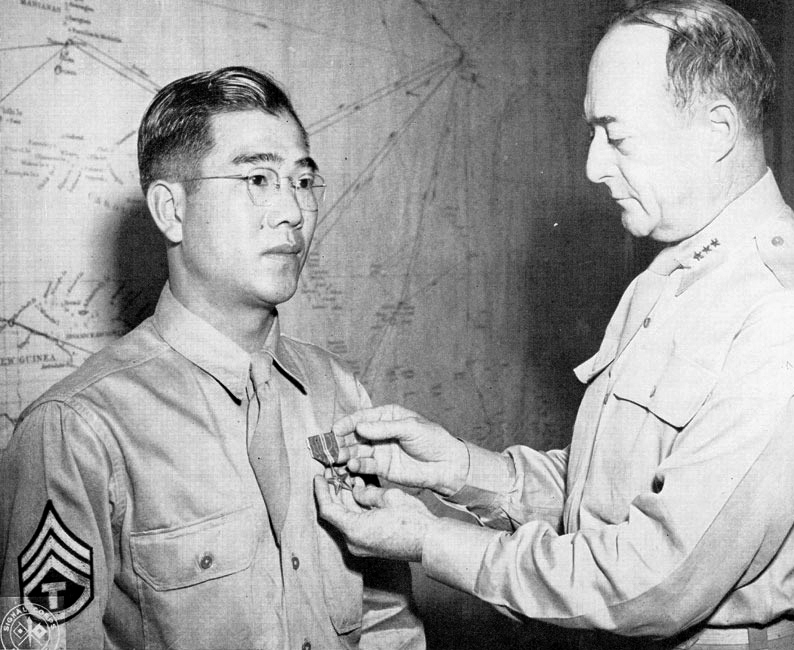 The Military Intelligence Corps Hall of Fame recognized more than a dozen MIS Nisei. The recognition was low-key. 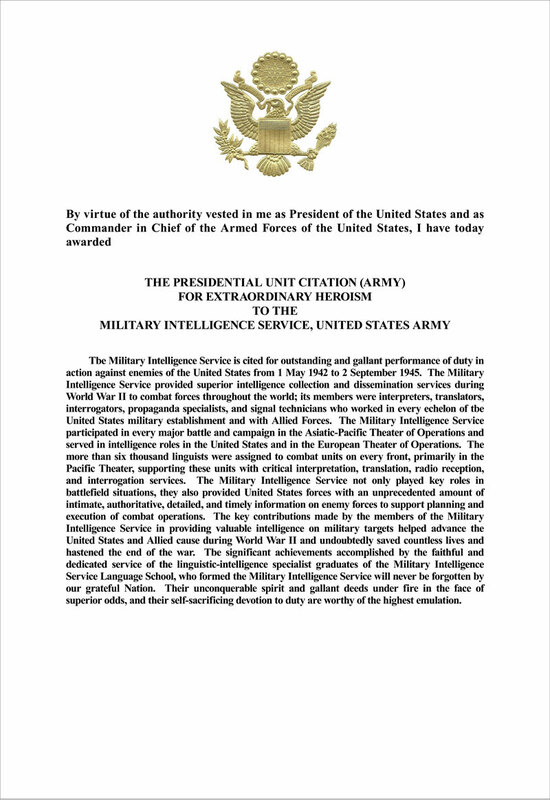 It was not until the mid-1970s that the veil of secrecy was lifted from some of the wartime achievements of the MIS Nisei. In the year 2000, thanks largely to U.S. 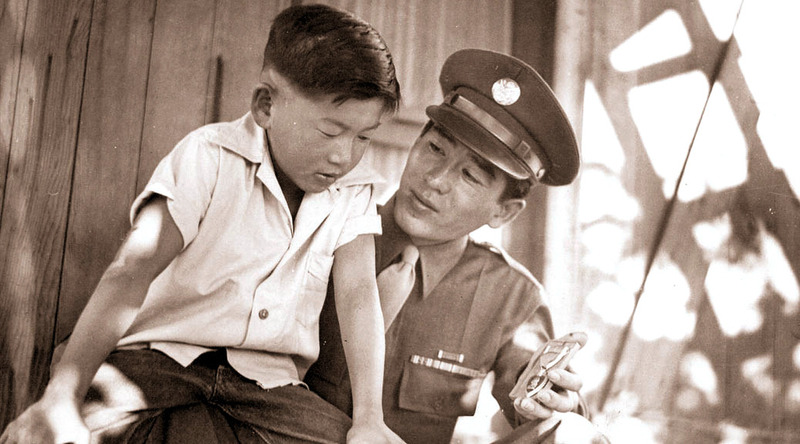 Senator Daniel Akaka, the World War II service of the MIS Nisei linguists was recognized with a Presidential Unit Citation. 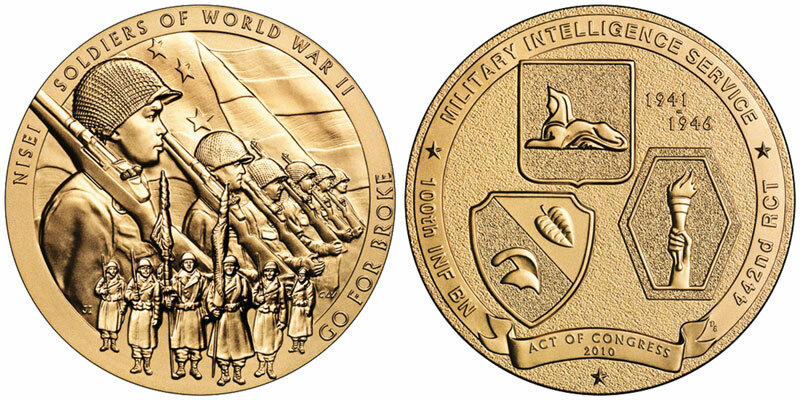 A representation of both sides of the Congressional Gold Medal medallion. 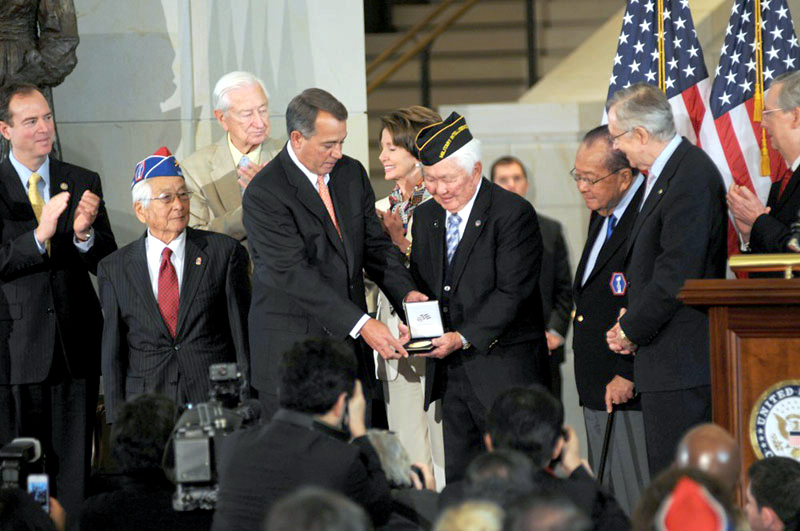 In 2011, World War II veterans of the MIS joined those of the 100th and 442nd to collectively receive the Congressional Gold Medal for their service to the nation.